Every year industrial accidents - falls, tripping over debris, slipping on wet or greasy surfaces - cost millions of dollars in lost manhours and production. By reducing accidents, insurance costs can frequently be decreased. GRIP STRUT helps reduce accident rates by providing a safer walking-working surface than other grating products.Its serrated surface gives maximum slip protection and performance under practically all conditions and in every direction. In addition to safety, the resilient surface of GRIP STRUT/Safety Grating cushions the impact of foot falls thereby lessening worker fatigue and increasing efficiency. GRIP STRUT/Safety Grating is your best safety buy. 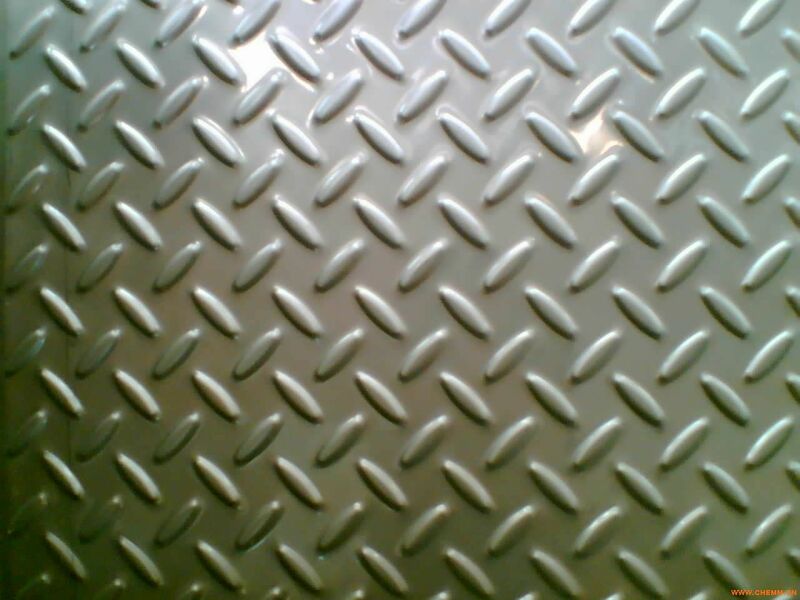 Looking for ideal Aluminum Safety Grating Manufacturer & supplier ? We have a wide selection at great prices to help you get creative. 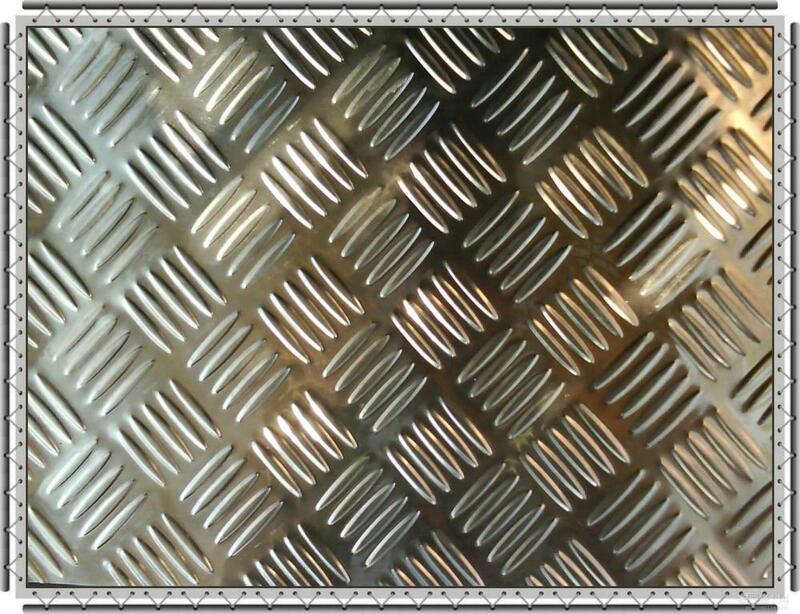 All the Safety Grating Material Specifications are quality guaranteed. We are China Origin Factory of Safety Grating Manufacturers Processing. If you have any question, please feel free to contact us.